Holistic wellbeing expert, green-living entrepreneur, and author Randi Ragan is the founder of GreenBliss EcoSpa, Los Angeles’ only award-winning mobile spa and wellness service. 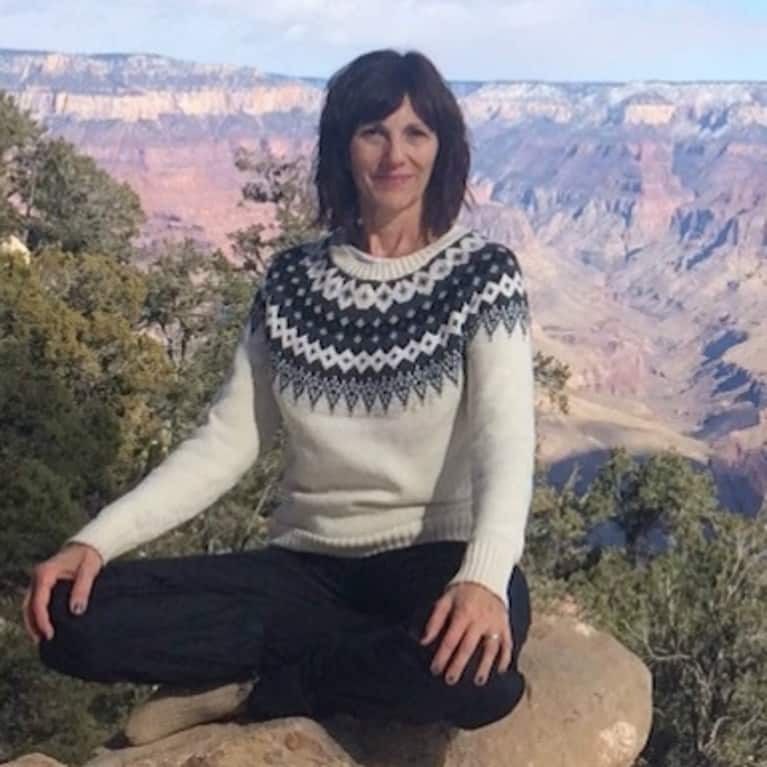 For more than twenty years, Ragan has led yoga and spiritual retreats, created experiences for healing and wellbeing and guided groups and individuals with rituals and ceremonies to mark life milestones. Her new book, A Year of Living Mindfully, grew out of her popular blog, Randi Ragan’s Mindful Living Almanac. All her work strives to provide readers with ideas, tips, and inspiration for creating a mindful, sustainable life.